Welcome to the private guided tours Berlin on the Go! Berlin on the Go! 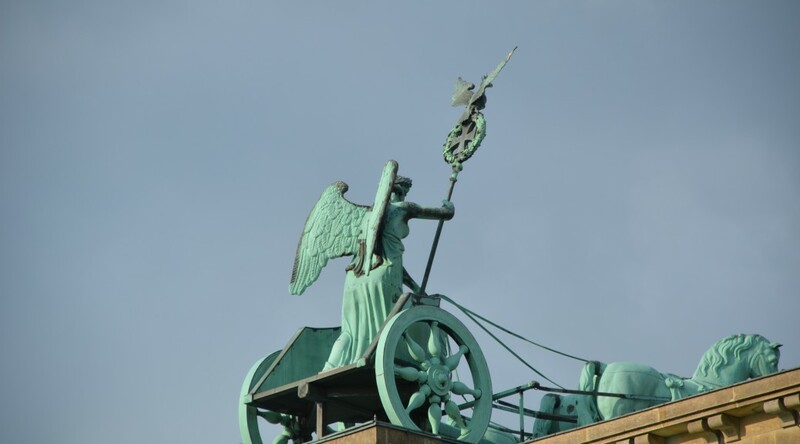 offers private guided tours Berlin, covering its rich historical past as well as the new and the modern. Discover the many facets of this exciting metropolis through in-depth tours of the past and present, architecture, culture and local customs. If you would like to have a good insight into Berlin, do not hesitate to contact us. We offer a high quality and professional service to our valued clients worldwide. Tour the highlights with just a few hours in town, or over the course of several days. Come alone or with a group. We will help you make the most of your stay. 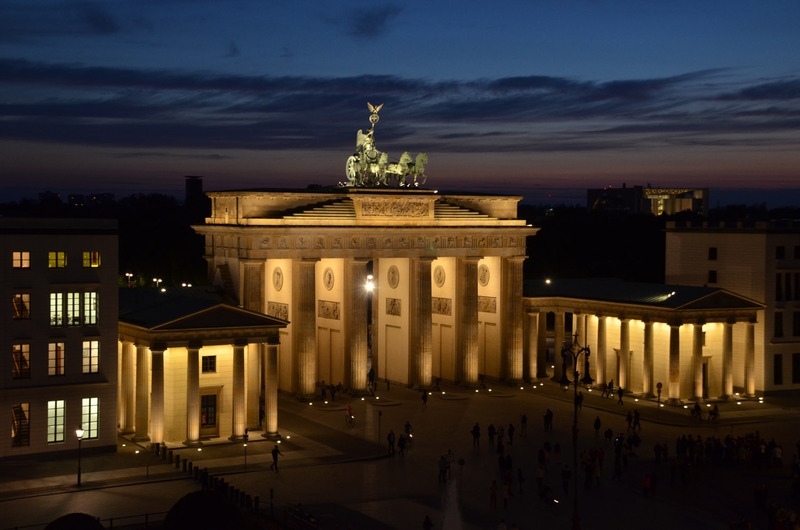 Interested in Berlin’s fascinating history and its extraordinary changes in recent years, and want the attention of a private certified guide? Berlin on the Go!® is the place.